Champ at the Montpelier Read-A-Thon giving a high five to some young fans. 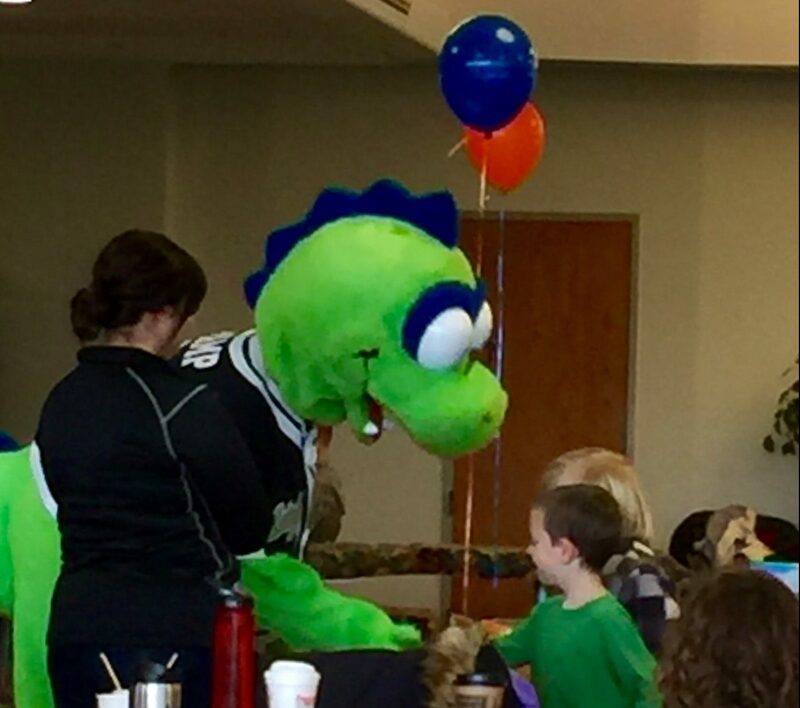 The Vermont Lake Monsters’ Champ loves to read, and we love to watch the Lake Monsters play at Centennial Field! We’re going to the Vermont Lake Monsters on Sunday July 1, and we hope you’ll come too! Game time is 5:05 pm, and gates open at 4 pm. Look for our display near the gates and come say hi! Click here to buy tickets through our special link, and $3 of each ticket price will benefit Everybody Wins! Vermont. Play ball! 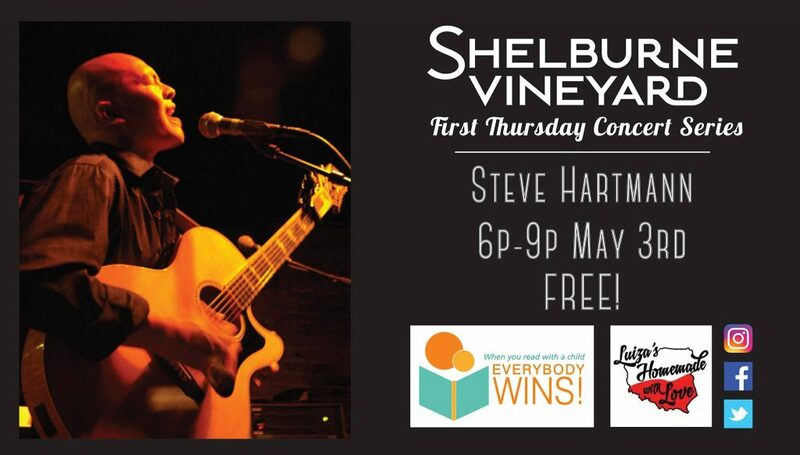 Join us for a free First Thursday concert with Steve Hartmann at the Shelburne Vineyard: Thursday May 3rd, 6–9 pm. This family-friendly concert is free. Dinner will be available from Luiza’s Homemade. First Thursday concerts are a great time to sample the latest vintages from Shelburne Vineyard and maybe take a bottle or two home. Sales benefit Everybody Wins! in Shelburne. More information is available here. Come on out and celebrate spring with us! Consolidated Communications presents the Second Annual South Burlington Community Read-A-Thon on Monday March 5, from 1 to 3:30 pm. 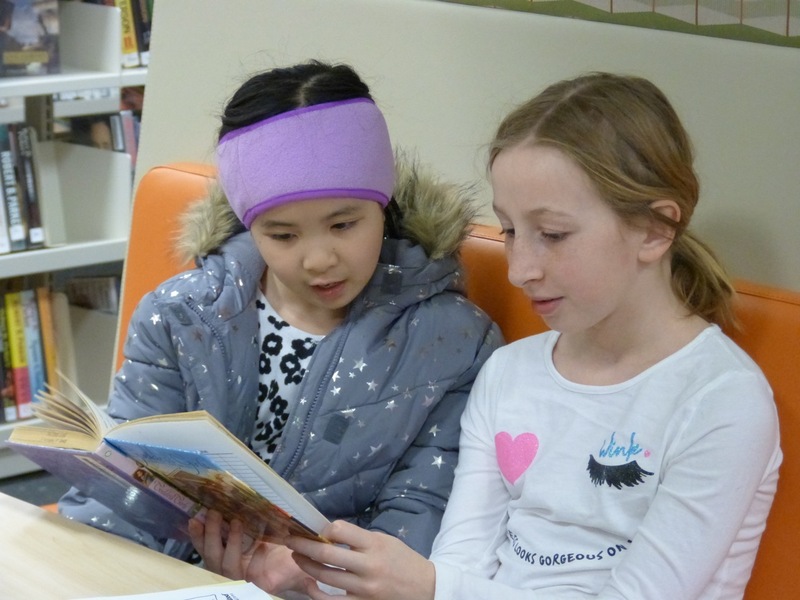 Reading together at the Read-A-Thon! 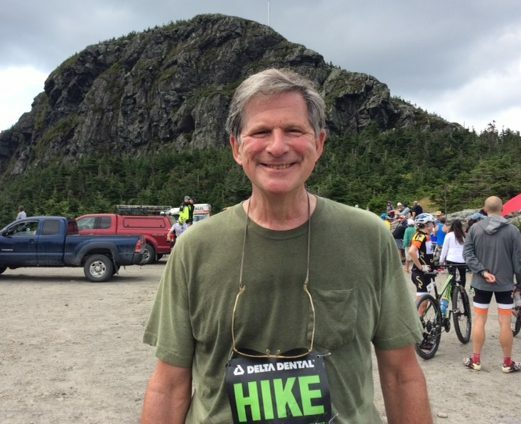 Looking for something to do the Monday before town meeting? 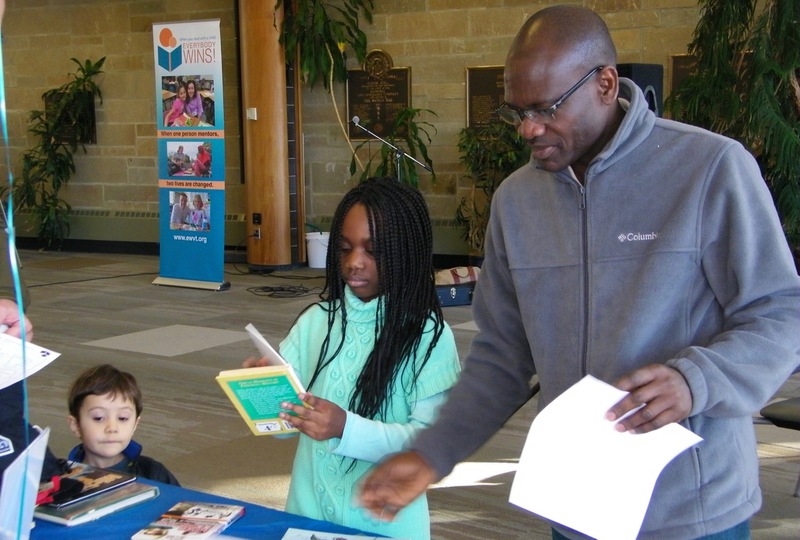 Come to the Consolidated Communications South Burlington Community Read-A-Thon, hosted by Everybody Wins! Vermont and the South Burlington Public Library! 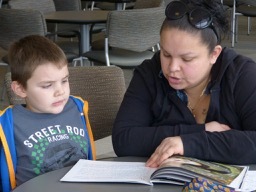 At the South Burlington Public Library in the University Mall at the Bon Ton end, 115 Dorset Street. 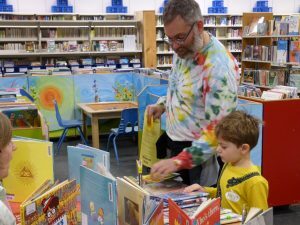 Get out of the cold or the slush and come explore hundreds of books at this FREE family event hosted by Everybody Wins! Vermont and the South Burlington Public Library and sponsored by Consolidated Communications. Read books aloud with family and friends to enter for fabulous prizes from Phoenix Books. Have a snack. Shimmy along with Vermont legend Jon Gailmor. Every child chooses a free book to take home! Children of all ages welcome with an adult. 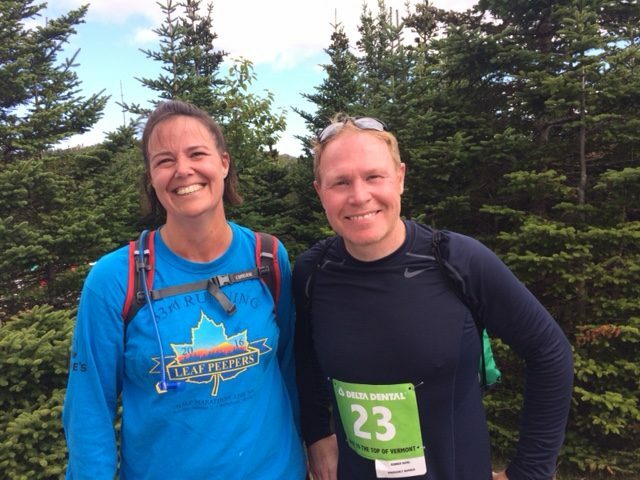 Come as you are–no sign-up is necessary! For more information, email info@everybodywinsvermont.org, or call the South Burlington Public Library at 802-846-4140. 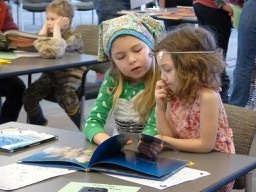 Looking through books at the Read-A-Thon. Board vice president Todd Allan and executive director Beth Wallace were interviewed on 93.9 The River by DJ Stevens Blanchard on January 23rd during drive time. We had a lot of fun talking about reading and Everybody Wins! with Stevens in the studio in West Lebanon. Big thanks to Stevens for making this opportunity available to us and being such a great interviewer. 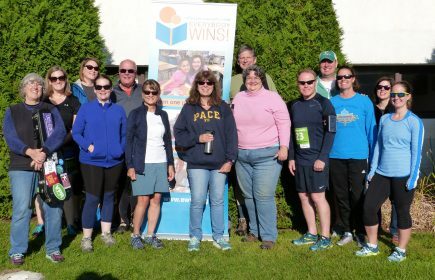 And thanks as well to all the organizations that support their employees to mentor in the Upper Valley and help to keep Everybody Wins! reading. Everybody Wins! 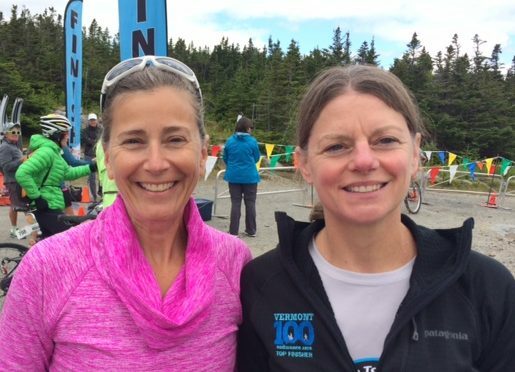 Vermont is coming back to WInooski, and Waterworks Food + Drink is helping! On Saturday February 3rd from 11:30 to 2 pm, Waterworks Food & Drink will hold a benefit brunch to help Everybody Wins! 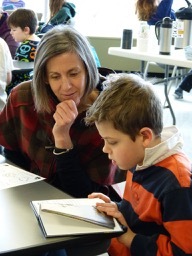 Vermont re-open our reading site at Winooski’s JFK Elementary School. 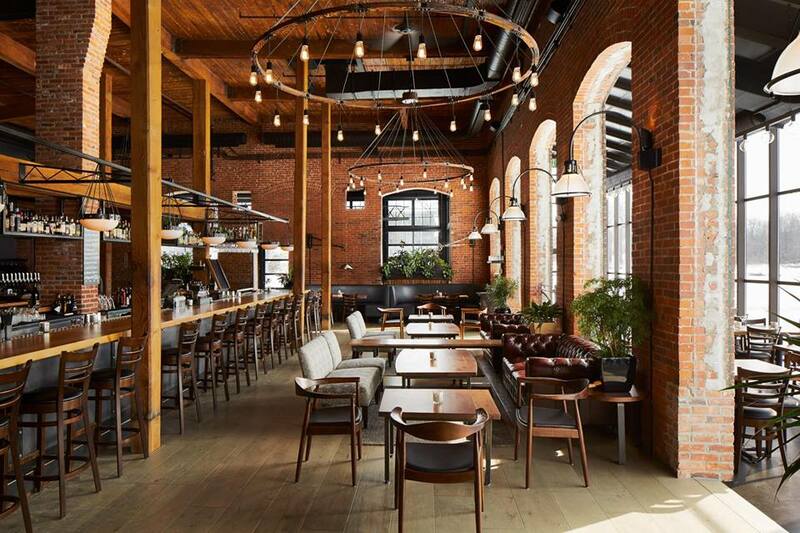 Come enjoy Waterworks’ gorgeous space overlooking the Winooski River in the Champlain Mill and their delicious brunch menu, and help bring reading mentors back to Winooski. Everyone is welcome, and 10% of proceeds will benefit Everybody Wins! in Winooski. Call 802-497-3525 to reserve a spot for brunch! 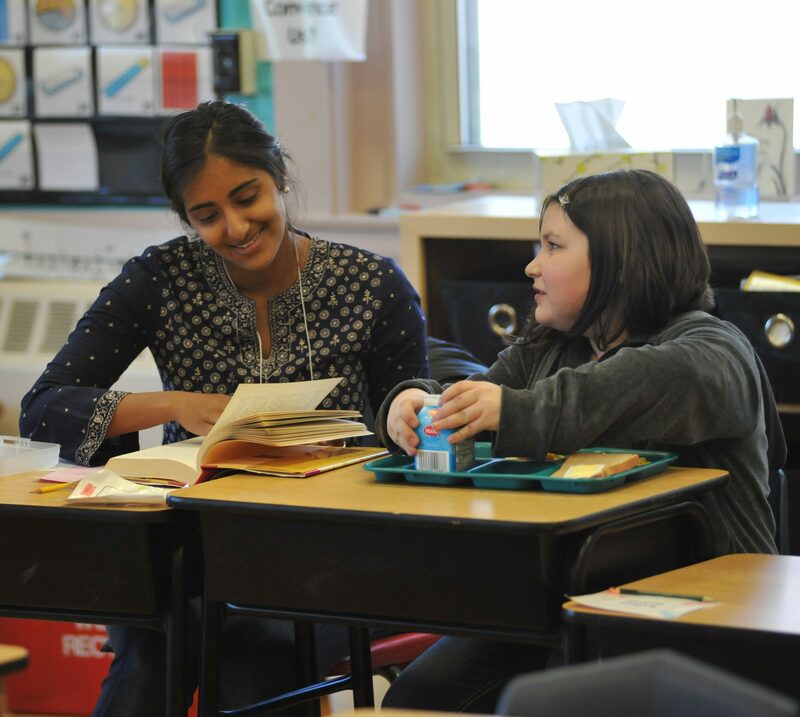 Mentors will read again with children at JFK Elementary starting this fall. 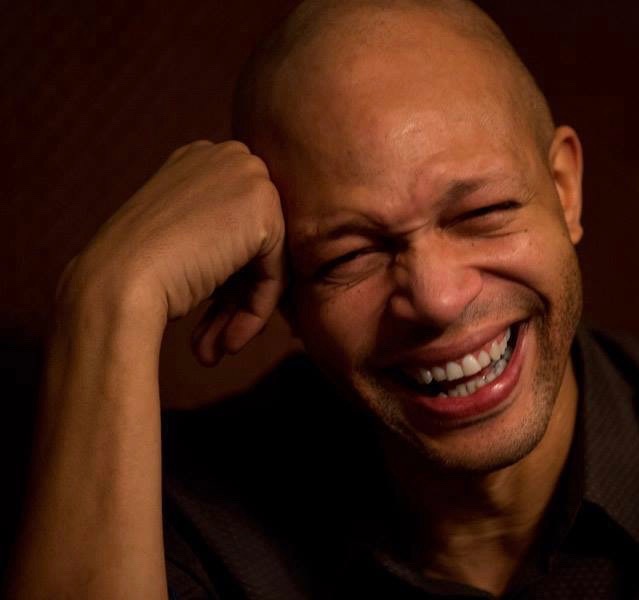 At 1:30 there will be a special storytime for children and families with stories read by DJ Craig Miller and Sebastian Ryder, and a cookies-and-milk snack for children. 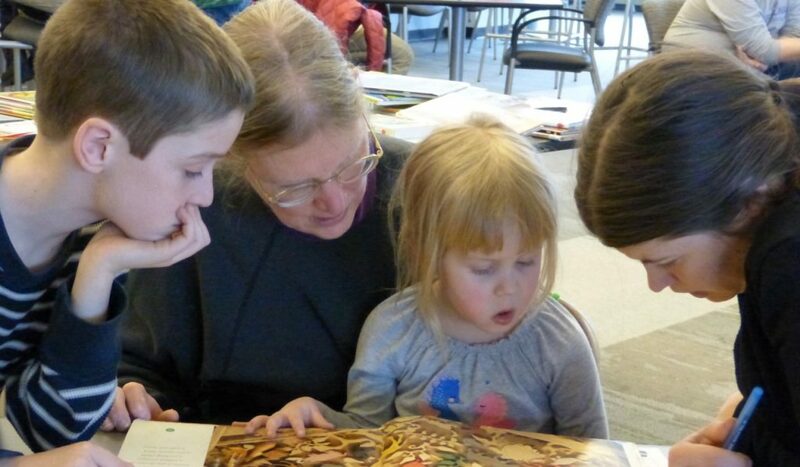 No purchase is necessary for storytime, and everyone is welcome! Thanks so much to DJ Craig Mitchell and Waterworks for their support of children and reading in Winooski. 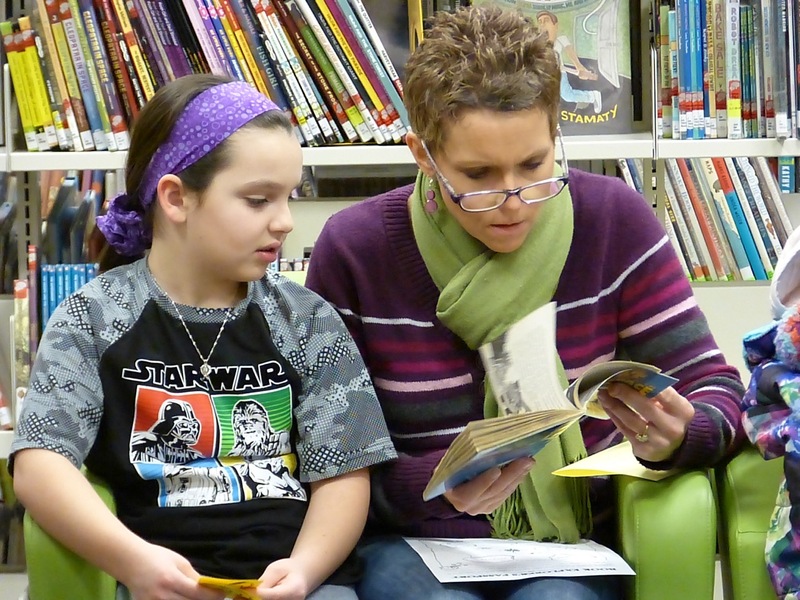 Everybody reads together at the Read-A-Thon. 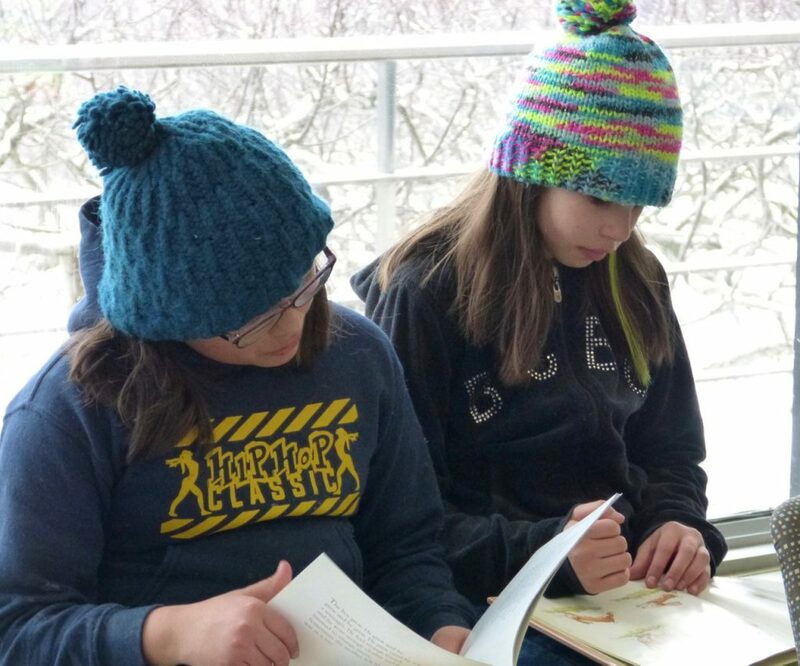 Everyone will find something new and fun to read aloud at the 13th Annual National Life Read-A-Thon on Saturday January 27th from 1 to 3:30 pm! This beloved family and community event will take place in the National Life Group cafeteria at 1 National Life Drive in Montpelier. Whether the weather is freezing or slushy, escape to a warm space full of books and read your heart out. 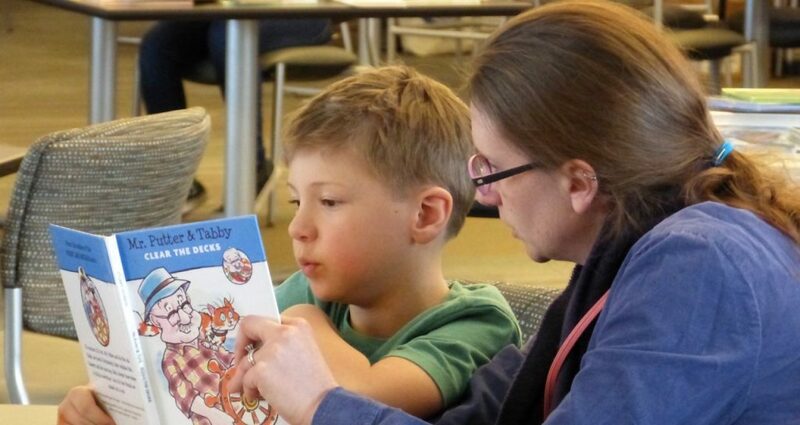 There is a book for everyone! Reading with a friend in a sunny window. Read aloud as many books as you can, fill your passport with stamps, collect gold coins for a chance at fabulous prizes from Bear Pond Books, and have cookies and milk while you sing along with Jon Gailmor. 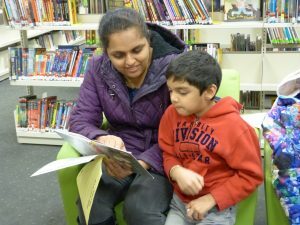 Every child picks a free book to take home! 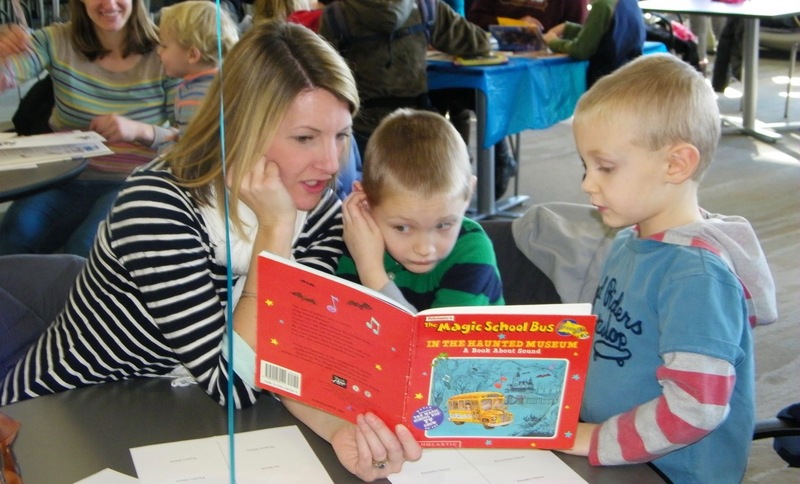 The Read-A-Thon is a free community event generously supported by National Life Group. Children of all ages are welcome with an adult! 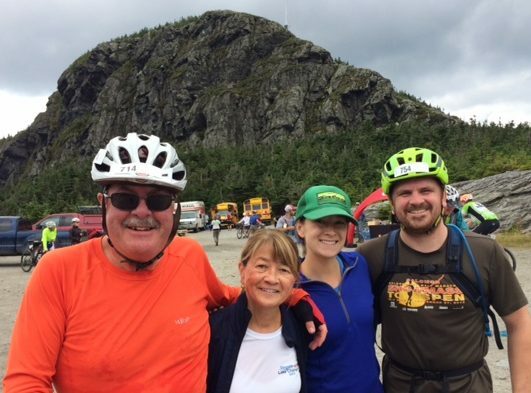 Come as you are on the spur of the moment; no sign-up is necessary. Get lost in a book at the Read-A-Thon! LIttle babies love to hear stories too!